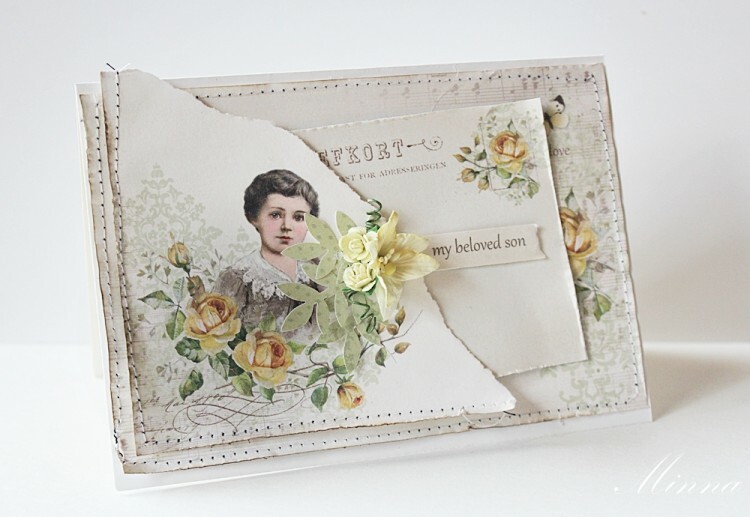 This new collection “My beloved Son” is just so wonderful. Beautiful vintage touched papers for the boys cards. 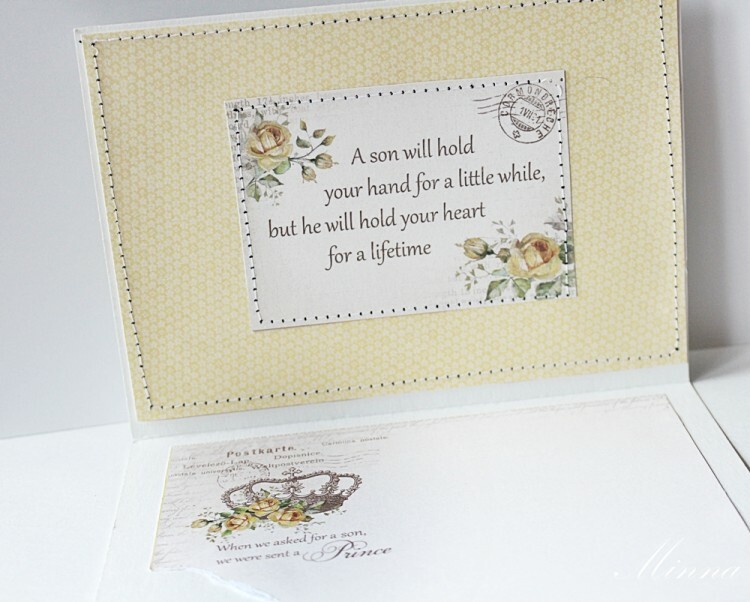 Here is my new card using these papers.